In 1999, the Lord inspired me at a church choir event. As I sat in the back pew, listening to the awesome Christian music, an incredible urge to draw came over me. Being an art teacher, I had experienced this feeling, but never with such intensity. I had a pen in my pocket, but the only paper available was the program I received at the door. In the empty space of that program, I sketched like crazy. I felt as though I would pop if I didn’t get the ideas out of my brain immediately. I will never forget that experience. I felt peaceful yet energized. God was just getting started with me. Over the next nine months, God and I created this alphabet. 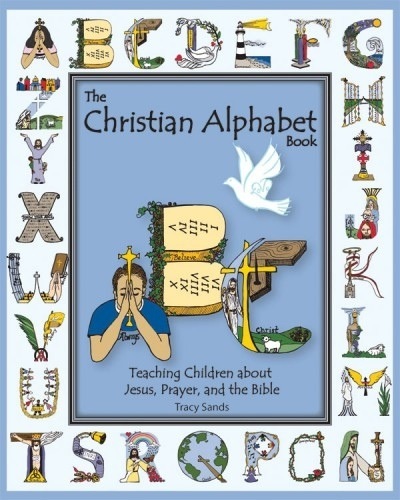 The Christian Alphabet by Tracy Sands is a beautiful and unique way to teach your child not only the alphabet but also about Jesus, the Bible, and prayer. There are beautiful illustrations on each page which symbolize something significant in the Bible and it includes an explanation guide so an adult is equipped to answer any questions that a child might have. The Christian Alphabet by Tracy Sands is very creative and I would highly recommend to anyone who has young children in their lives. Tracy Sands is from Peachtree City, Georgia, where she lives with her husband, Albert, and their three sons, Chase, Gabe, and Adam. 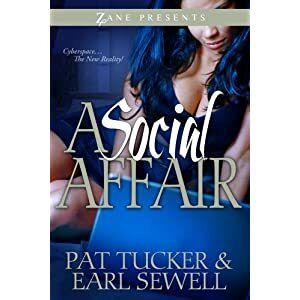 Tracy taught art and “church school” to all ages for many years. She now spends her time caring for her active family and working on The Christian Alphabet™. Headline: Will Change Your Life! 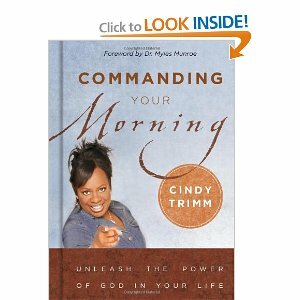 If you are looking for a way to take your life to the next spiritual level, I highly recommend you pick up Commanding Your Morning by Cindy Trimm. Commanding Your Morning is a very simple book to read as it will not reveal anything new from the Bible but that is what makes it so powerful. Commanding Your Morning gives practical ways to change your thoughts, words, and overall attitude. It is up to you if you will implement and in turn Command Your Morning! !